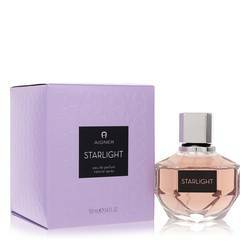 Aigner Starlight Perfume by Etienne Aigner, Aigner Starlight is a seductively feminine perfume . It was introduced by Etienne Aigner in the fall of 2008. 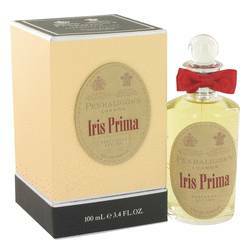 The main accords are sweet and fruity, which work together to create a light, elegant fragrance. 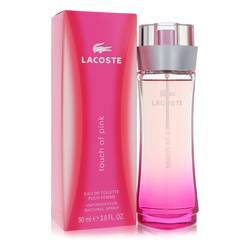 The perfume starts out with a bouquet of vegetables and fruits with notes including bergamot and pineapple. As the aroma builds, notes of jasmine, cumin and strawberry start to take shape. 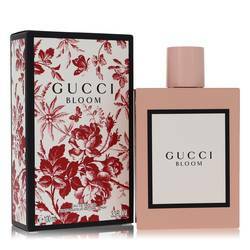 The sweet, spicy heart is replaced with a warm base as notes Read More Read More of white musk, patchouli, sandalwood and vanilla come forward to create an enchanting finish for the perfume. The luxury accessories house Etienne Aigner released its first fragrance in 1975. 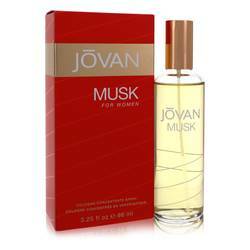 Since then, the brand has created a wide variety of perfumes and colognes. Many of the early fragrances were inspired by an equine lifestyle, but the later scents have a more modern approach. 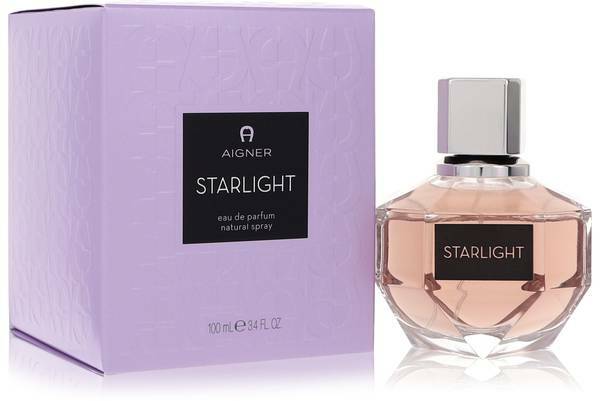 The packaging of Aigner Starlight models this modernity. The gem-shaped bottle is classic, simple and elegant. All products are original, authentic name brands. We do not sell knockoffs or imitations.